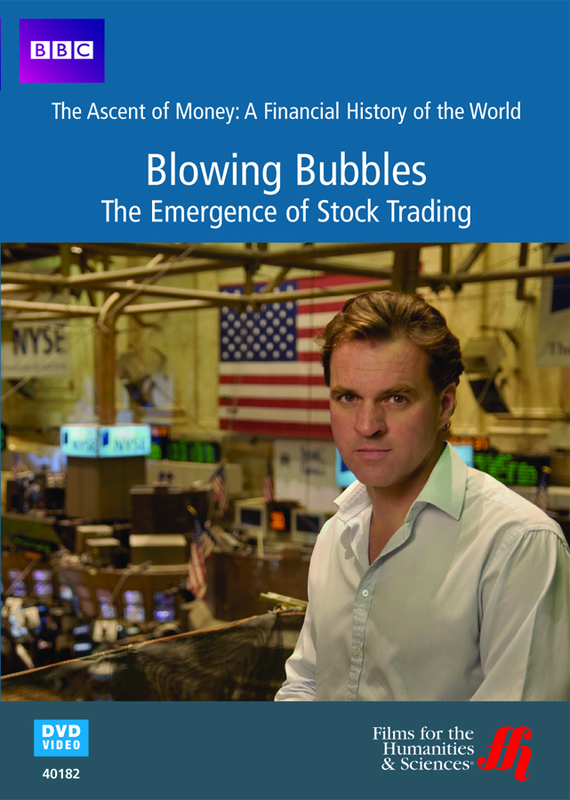 This timely documentary, hosted by financial scholar Niall Ferguson, explores the rise of stock companies and their function in the world. In this BBC production, Niall Ferguson examines the nature of economies. People often speak of the market as a living entity. The free market seemingly has a mind of its own. Nobody can truly know when stocks will rise and fall. The world just knows that there are periodic bubbles and booms in economic activity. So, how do markets work? That is what this film helps explain. Ferguson looks at the rise of stock companies. People formed these institutions to fulfill a need for business capital. Over time, some entities became extremely large, such as the Dutch East India Company of colonial times. Such conglomerations could cause turmoil if they failed. Likewise, their successes helped spark economic growth for whole nations. 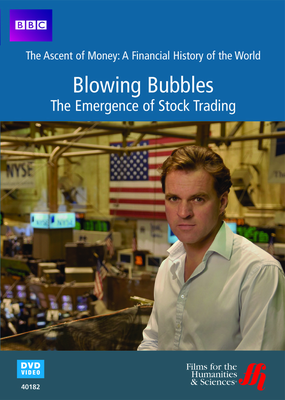 Part of BBC’s The Ascent of Money: A Financial History of the World series, this film educates the audience on the human nature involved in financial markets. Though no one knows exactly what causes specific economic bubbles and booms, Ferguson demonstrates that people have often manipulated the system to make money at the expense of others. Ferguson analyzes the parallels between historical and contemporary times. The documentary explicitly links past and present. For example, there are stark similarities between the 18th century Mississippi Bubble, caused by John Law, and the crooked bookkeeping of Enron, exposed in 2001. This informative episode is a good introduction to how people began speculating and trading stocks. At a time when almost everyone is involved in the market, if only through a company retirement plan, the world needs this sort of education.